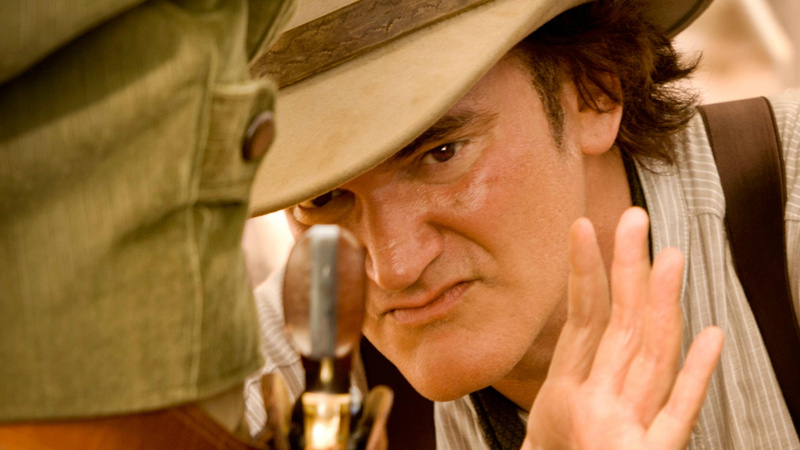 Tarantino is teaming up with J.J. Abrams and may even direct the movie. Quentin Tarantino is developing a new Star Trek movie alongside J.J. Abrams and may even end up directing the next instalment in the sci-fi franchise, which could focus on time travel and a bloody war with the Klingons. Deadline is reporting that Tarantino has already pitched his idea for a Star Trek film to Abrams and Paramount and it was well received by both parties. The plan now is to assemble a writer’s room to help further flesh out Tarantino’s pitch and see if it is viable option for the next feature-length instalment in the franchise. 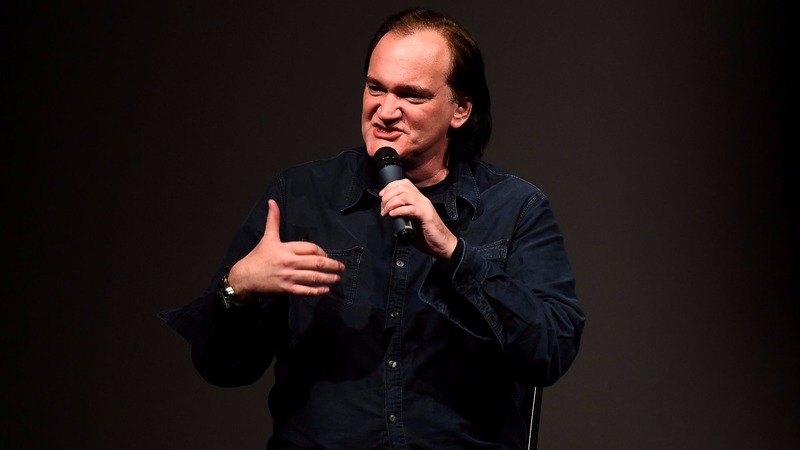 Tarantino previously opened up about his desire to helm a Star Trek movie during an appearance on The Nerdist podcast, where he suggested his Star Trek movie would take inspiration from two time travel-themed episodes of the show. Specifically, Tarantino cited the fan-favourite episodes “The City on the Edge of Forever” from Star Trek: The Original Series and “Yesterday’s Enterprise” from Star Trek: The Next Generation. “Yesterday’s Enterprise” sees the crew of the Enterprise rescue a heavily damaged ship that was thought destroyed decades ago. What Captain Picard and his crew don’t realise, however, is that the ship they rescued comes from an alternate timeline and their actions cause a rift in the space time continuum which sees the crew return to a timeline where the Federation is caught in a long and bloody war with the Klingons. Though Tarantino is unlikely to steal that plot verbatim, he’s evidently a huge fan and would be keen to adapt and develop a similar concept for a feature length film. “The whole thing with that episode [Yesterday’s Enterprise] that was so cool, they save the ship, but little do they know by saving the ship it’s actually in a different time period — but they don’t know that,” he told Nerdist. “But what ends up happening is — because they screwed up with the timeline, everything changes. The characters don’t know it, but we know it. “I actually think that [Yesterday’s Enterprise] is not only one of the great space stories, but the way it dealt with the mythology of the whole thing — that actually could bare a two-hour treatment,” he added. 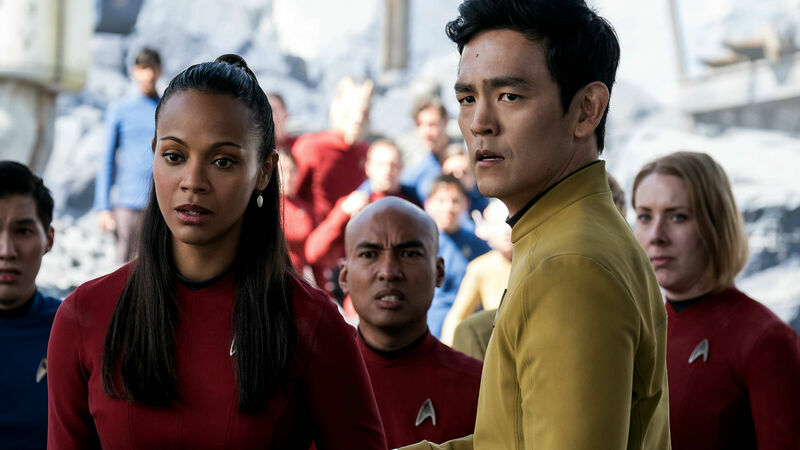 There’s no word yet on whether Chris Pine, Zoe Saldana, Zachary Quinto and the rest of the current Star Trek roster will return for another film but all of the cast of the current reboot trilogy are contracted for one more film. Furthermore, with Abrams likely to return as producer with Tarantino potentially directing, most of that cast could be in the frame to return and would no doubt be pushing to do exactly that. 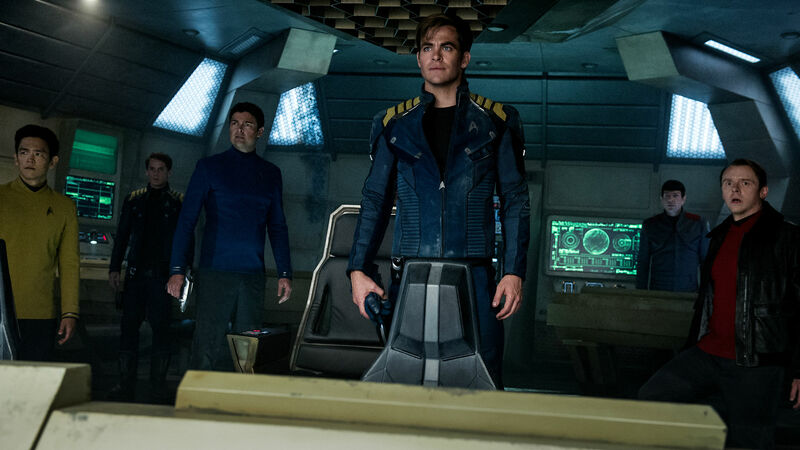 Star Trek Beyond, the last instalment in the franchise, earned favourable reviews upon release but failed to ignite at the box office. With that in mind, Tarantino could yet be tempted to start from scratch but given that the director will also be busy with his latest as-yet-untitled film that looks less likely.